There's just not enough electrons out there to model our universe in a computer program. Fans of The Matrix perked up at the prospect that we might be living inside a giant computer simulation when Tesla and SpaceX founder Elon Musk raised the hype during the 2016 Code Conference, saying it was entirely possible that we exist inside a simulated universe. We hate to burst your bubble Elon, but it looks like there’s no massive extraterrestrial computer with an epic program underlying all of existence. And it turns out the disproof didn’t use philosophy, either. A recent study by theoretical physicists from Oxford University in the U.K., which was published in the journal Scientific Advances just last week, definitively confirms that life and reality aren’t products of a computer simulation. The researchers, led by Zohar Ringel and Dmitry Kovrizhi, arrived at this conclusion by observing a novel link between gravitational anomalies and computational complexity. Proponents of a simulated universe theory like Musk and popular astrophysicist Neil deGrasse Tyson often point to the increasingly-complex capabilities of today’s computer systems as proof that reality can be emulated. 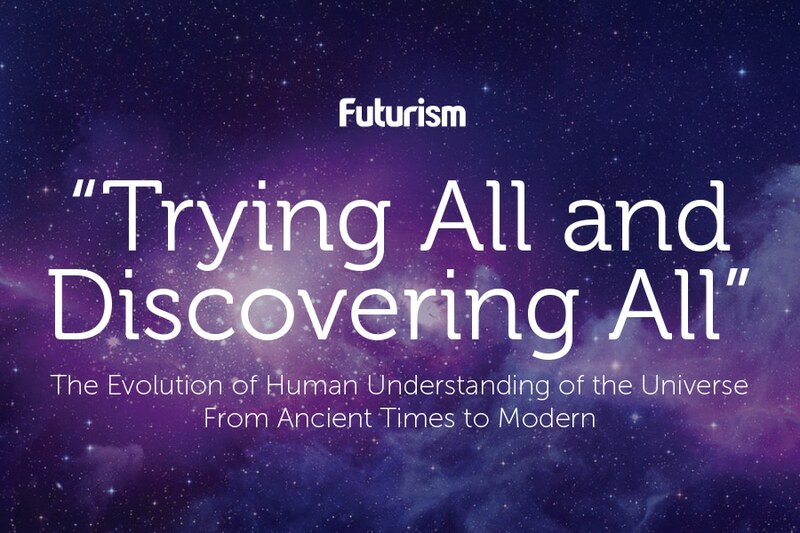 In a simulated universe, which was made popular by British philosopher Nicholas Bostrom in 2003, it’s very likely that some advanced future civilization developed equally-advanced computer simulations of past civilizations — past here referring to our present, obviously — in one giant virtual reality experience. Supposedly, these advanced computer models run in a fashion like today’s computer games, many of which produce an interactive simulation of ancient civilizations. But according to the new research, creating such a large simulated universe is practically impossible. The simple reason: there’s not enough particles in the known universe that could sustain the computing power necessary for a simulation of this scale. The Oxford team checked by asking what it would take to construct a computer simulation powerful enough to exhibit quantum many-body effects. For those uninitiated in quantum speculation (most of us included), that just refers to physical problems requiring large amounts of interacting particles. Specifically, they tested an anomaly known as the quantum Hall effect using a technique called quantum Monte Carlo — a computational method that uses random sampling to study complex quantum systems. They realized that to accurately model quantum phenomena occurring in metals, a simulation needs to be extremely complex. The complexity increased exponentially as the number of particles required for full-bore simulation grew. The more larger the simulation, the greater the computing power required. In short, it’s always unworkable. It’s physically impossible — and they only attempted to model a portion of the physical universe. To store information about a couple hundred electrons, they noted, one needs a computer memory that requires more atoms than what’s available in the universe. “However, one cannot exclude the possibility that some inherent physical property creates an obstruction to efficient classical simulations of many-body quantum systems,” the researchers wrote. This physical constraint is enough to prevent any ultra-intelligent beings from the future, extraterrestrial or otherwise, from creating such a maddeningly intricate and complex universe like ours. Contrary to what both Musk and Tyson claim to believe, perhaps today’s advances in technology are simply the result of human ingenuity and not some pre-programmed (or -ordained) reality in a megalithic hard drive from the future. Still, one thing’s clear. Discoveries like this prove we have to learn about the physical universe before presuming to know its nature. Trusting human ingenuity as the way to a future that improves the human condition will take us much further than second-guessing ourselves with sensationalist metaphysics.